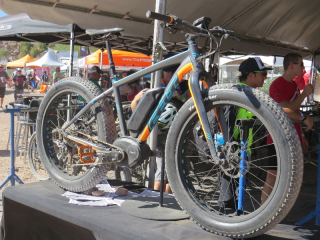 What is a “fat” electric bike? Well it’s basically the monster truck of the electric bike world! 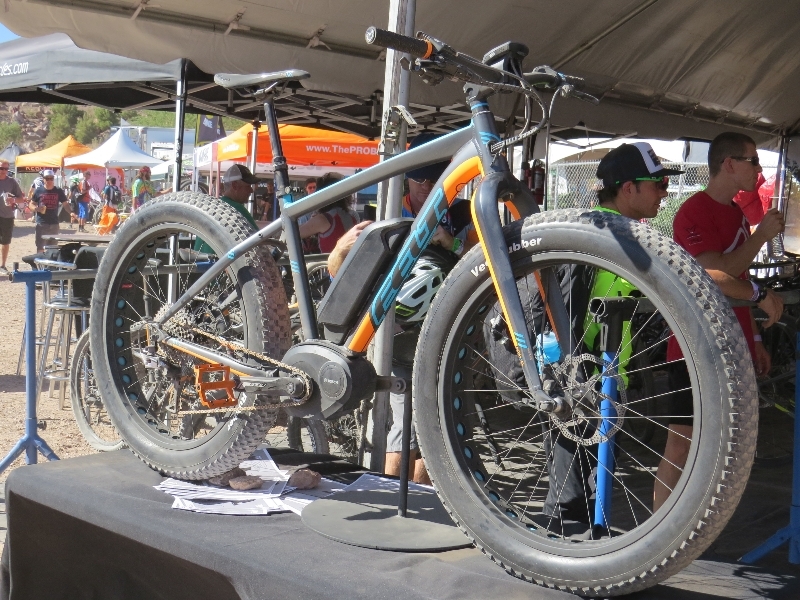 These “fat” e-bikes generally have tires that are 4+ inches wide and they are designed to handle all sorts of terrain like snow, sand, rough trails, the urban jungle (curbs, stairs) and anything else you can think of.